great entertaining area, an interesting garden focal point and helps extend the time you can use your outdoor space in the winter. Since there is so much interest in this topic, I wanted to direct you to a couple of prior posts that give some good information on outdoor fireplaces. And as always if you need help, you know who to call, Carville Landscape Co. 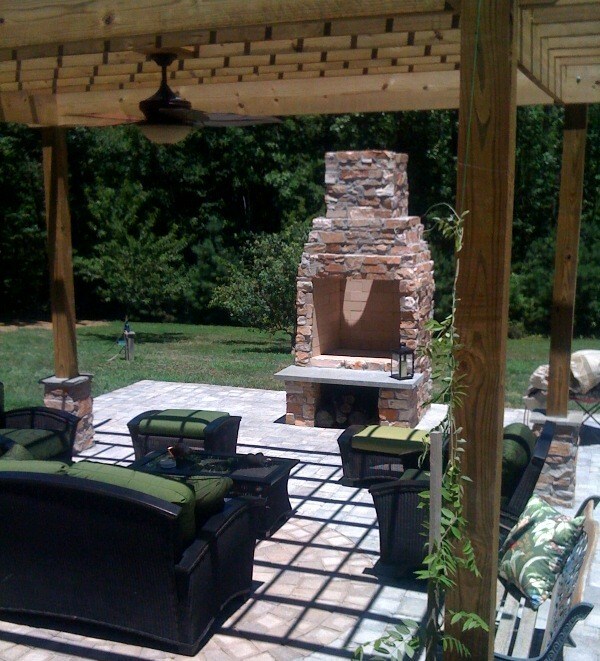 Outdoor Fireplaces and Fire Pits - some pictures of our favorite jobs.